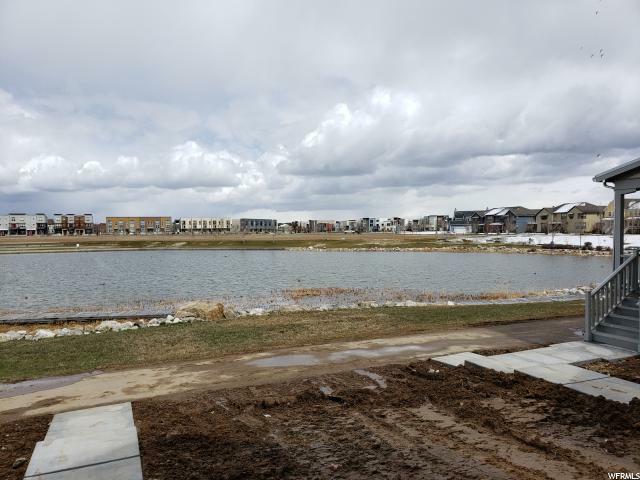 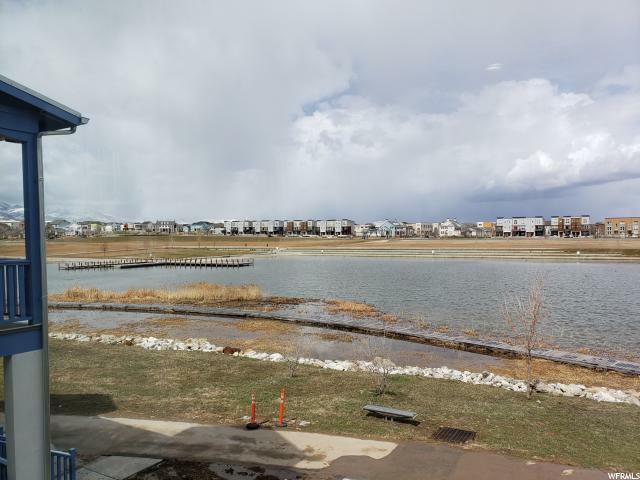 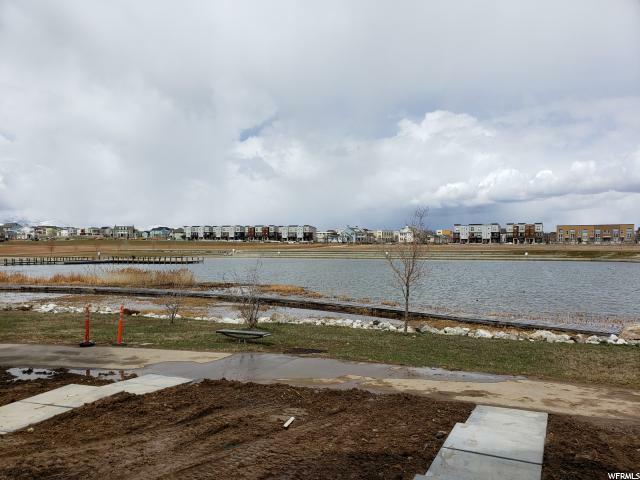 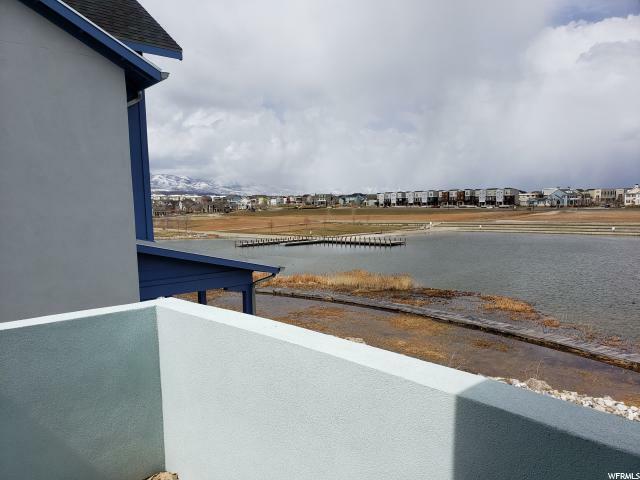 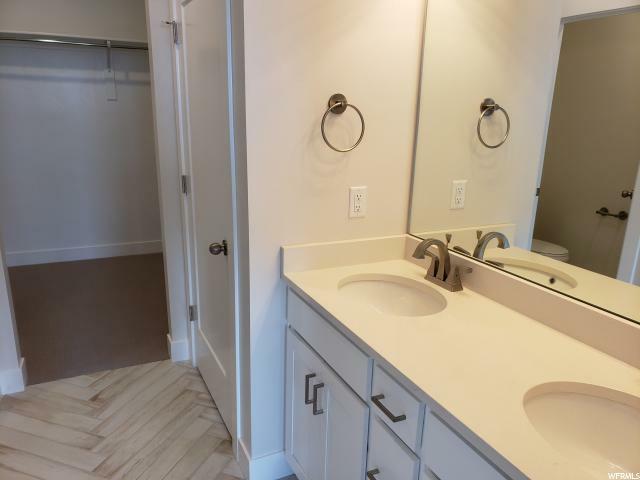 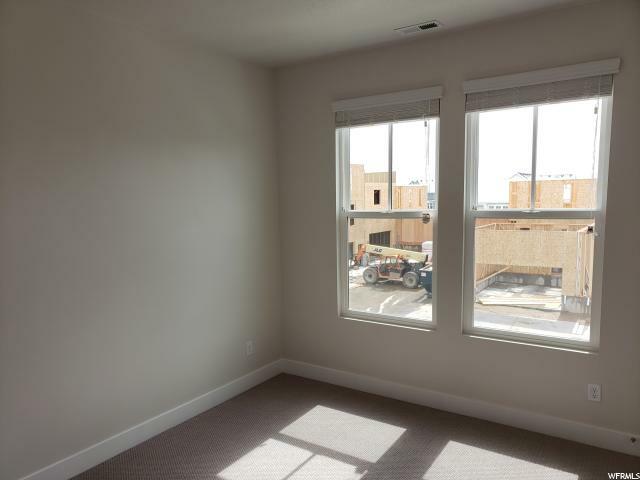 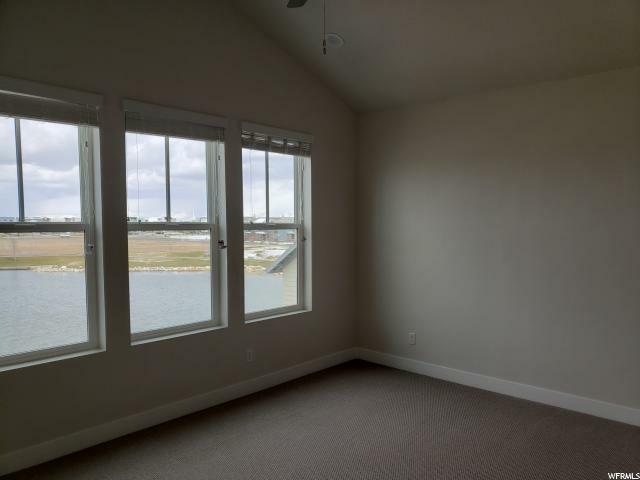 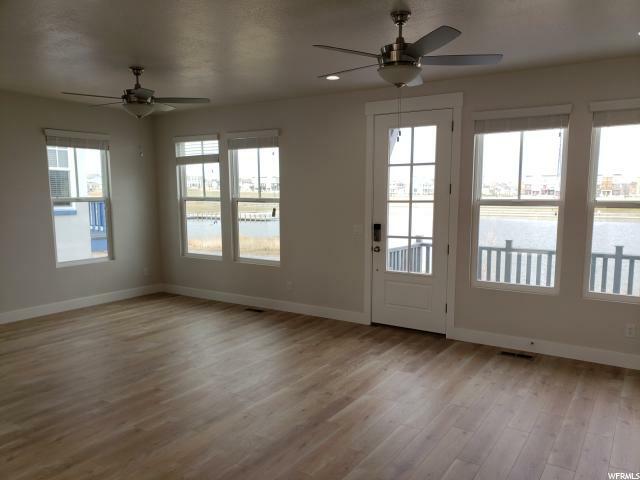 Our gorgeous Elliston is located right on the water at Oquirrh Lake. 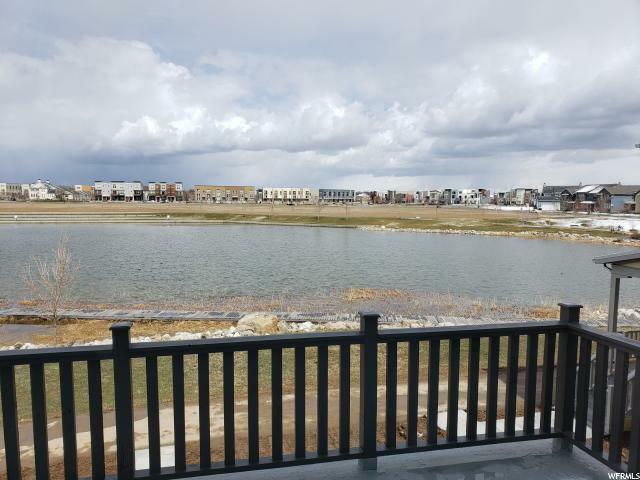 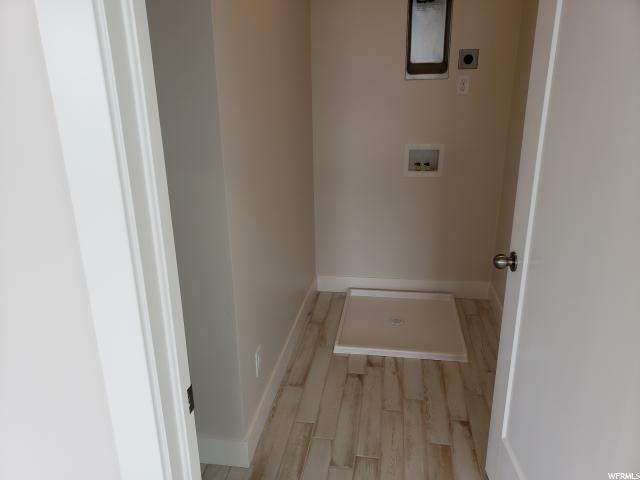 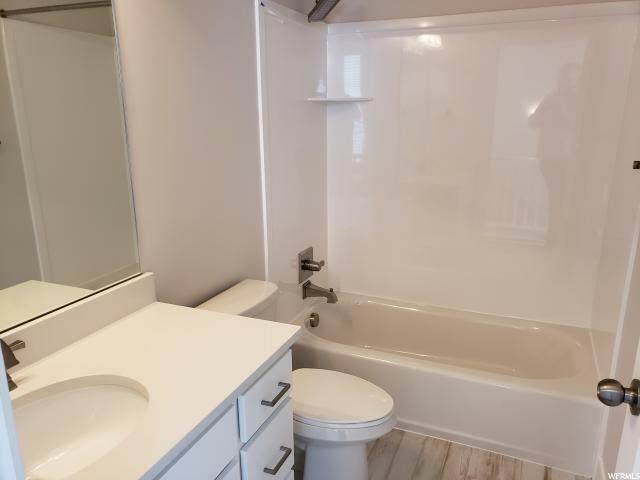 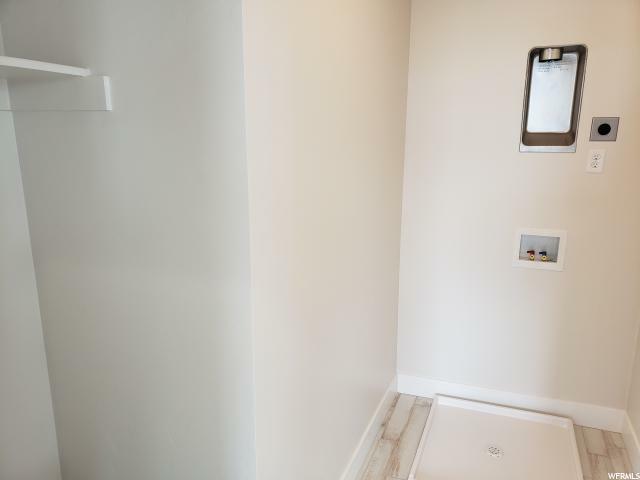 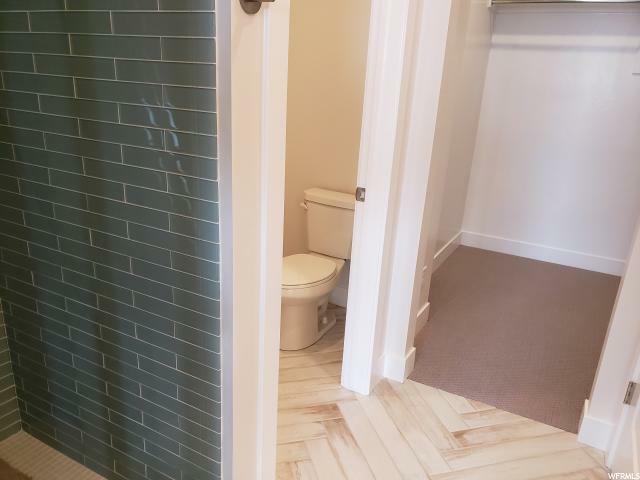 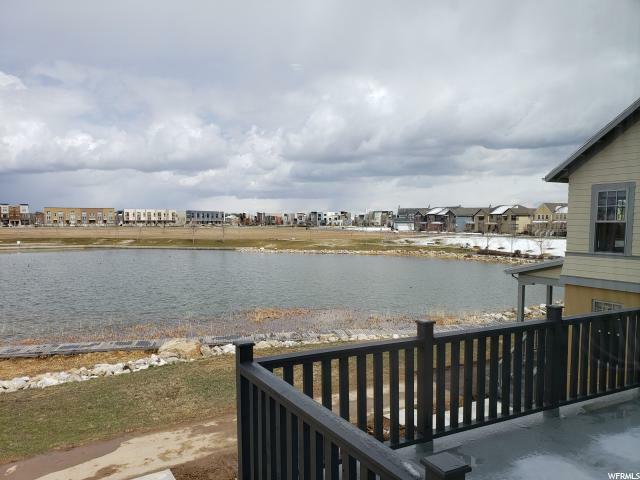 With beautiful views, this unit features a gourmet kitchen with an extra large pantry, stainless steel appliances, upgraded laminate flooring, and an over-sized 2 car garage. 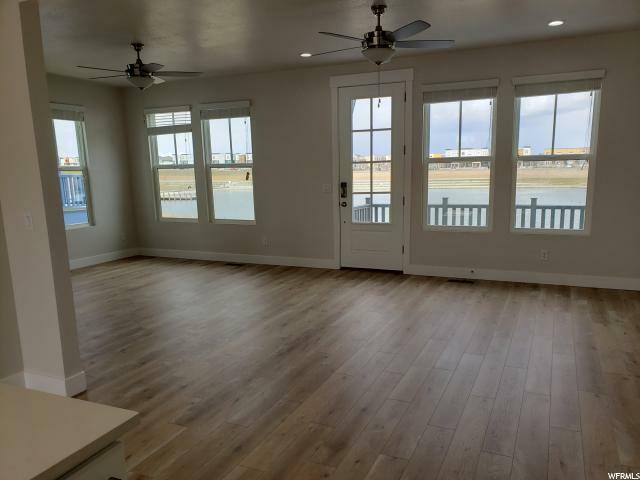 Incredible views from the master bedroom and walk out deck! 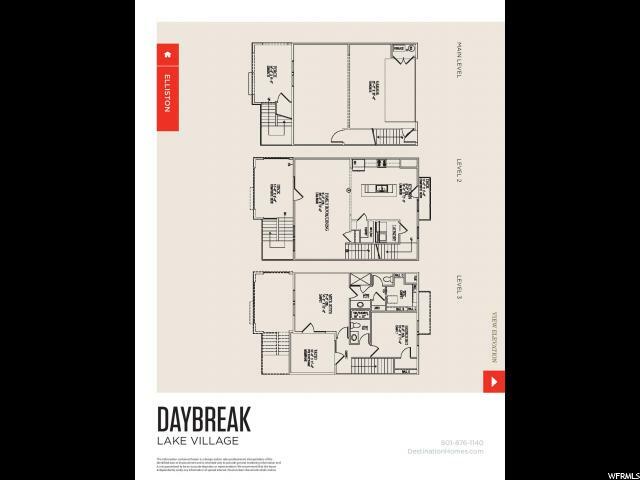 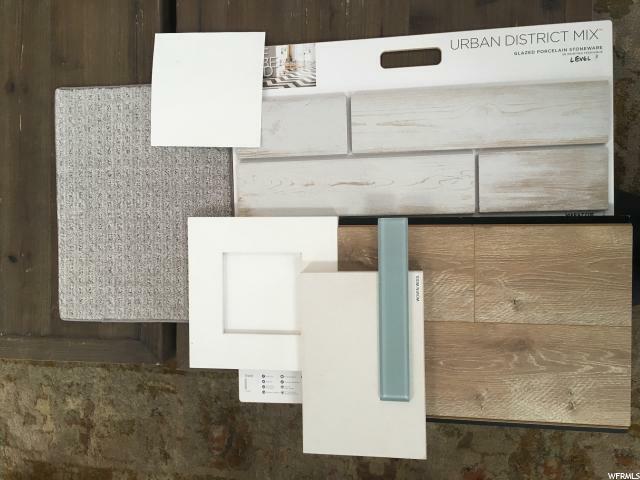 Stop by our Daybreak Island model for a showing! 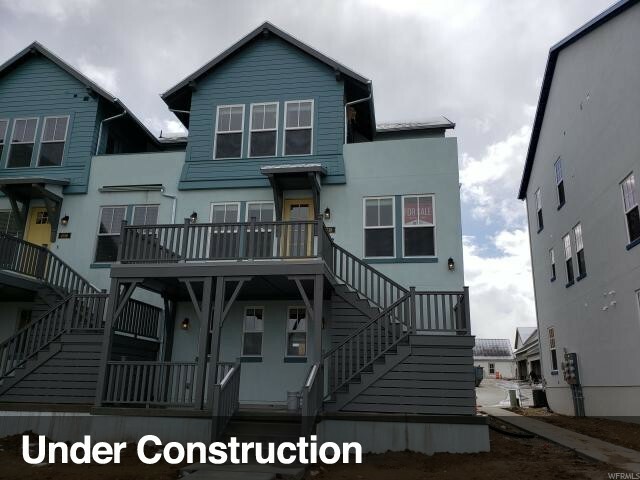 This unit is scheduled to be completed mid March. 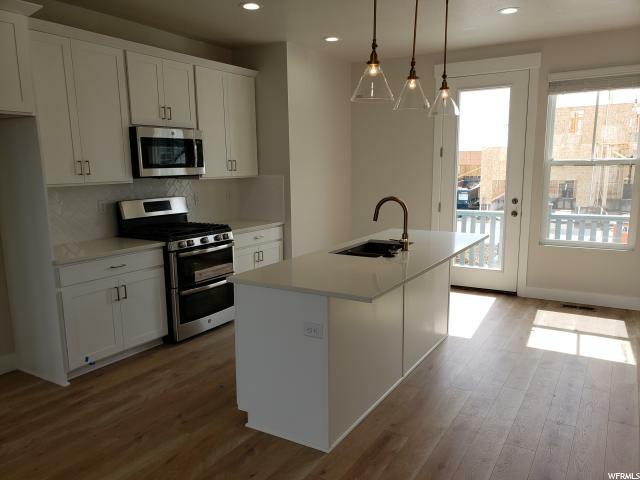 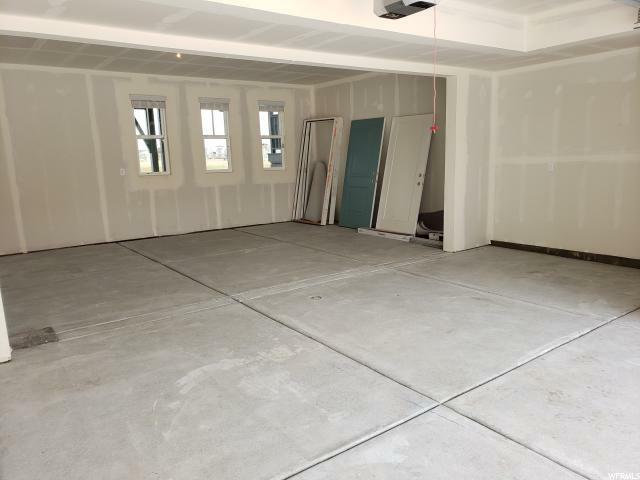 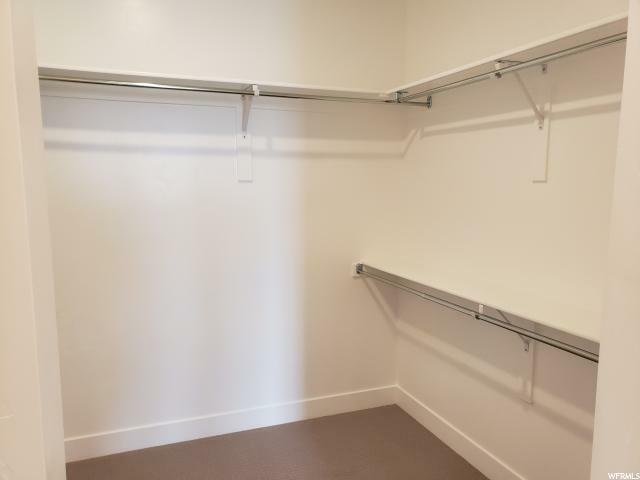 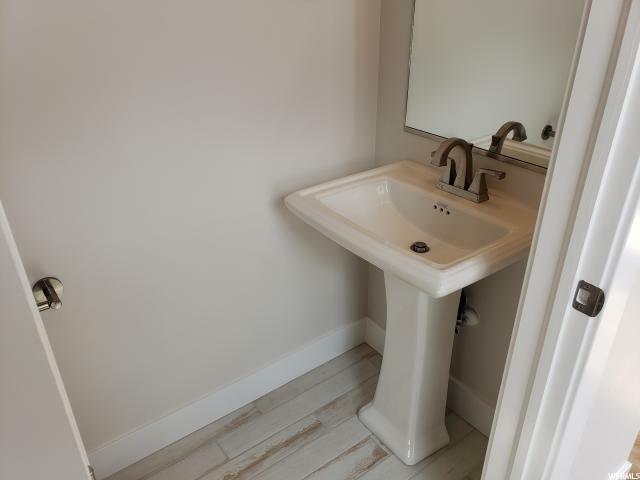 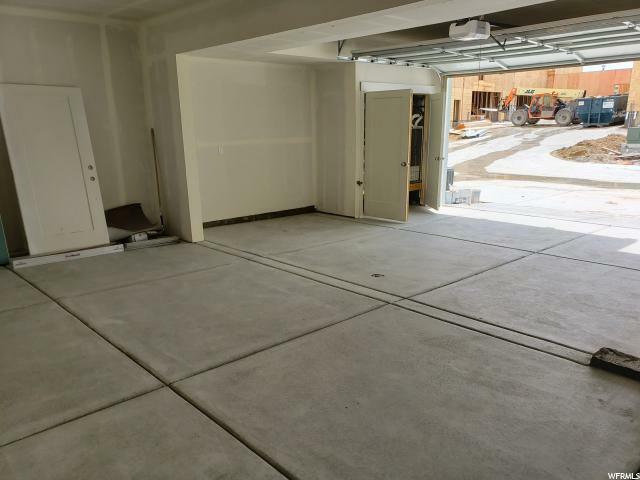 I would like more information regarding the property at 4618 W SERENDIPITY WAY Unit 21, South Jordan UT 84009 - (MLS #1579714).